Do You Ever Wish You Knew The Secret To Creating Highly Engaging Email Campaigns? 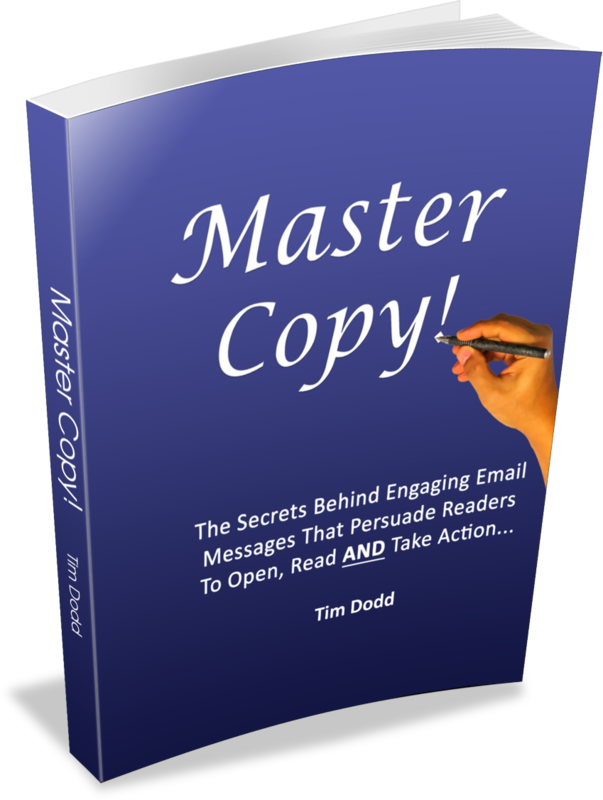 Although it's only short, this FREE book will teach you the secrets copywriting masters use to persuade readers of their emails to open, read and take action on. If you'd like to understand how you can use email to identify and follow-up with prospects, boost your sales revenue and nurture the relationship you have with your customers, download this short book right away and start writing emails readers look forward to receiving today. Enter your First Name & Primary Email address in the relevant boxes below. Then submit your details and check your inbox for your download link which will be sent to you by return.